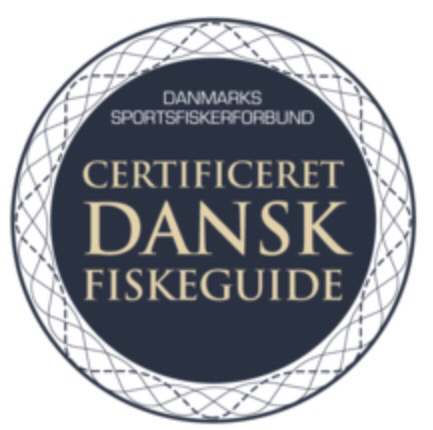 I am Danish all-in searun brown-trout (seatrout) flyfisher, DK certified fishing guide and blogger. “Keep it simple” is my religion. I yearly catch around 100 to 200 seatrouts. 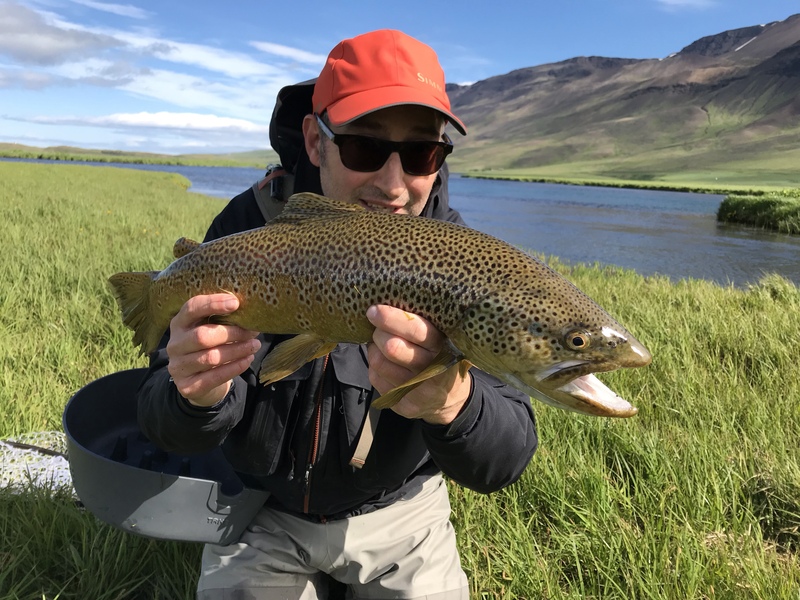 My seatrout fishing in Denmark began in 1983 My guide-service after seatrouts started in 2000 and today i have conducted more than 100+ guided trips (private and in groups) with a lot people from many different countries e.g. Germany, Sweden, Norway, Finland and Russia. You should able to cast a min. of 15 meters with a straight leader. Expect somewhat windy conditions and lots of wading, sometimes deep wading. 12 months usually but winter months are very productive as well, summer is the hardest time to locate and catch the trout and is only done at night. However April/early May and September through November is prime time for sea trout. 9” to 10 ft 6-7 weight rods (saltwater models) are a requirement. 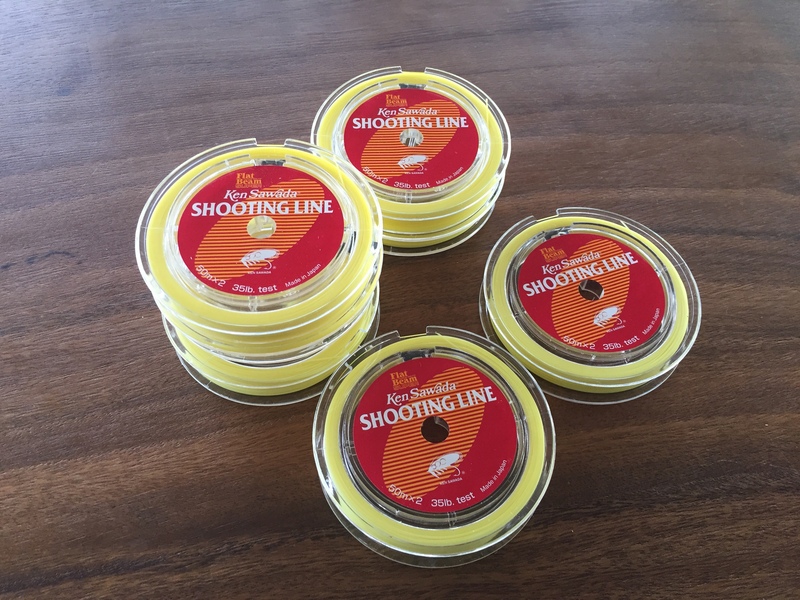 WF or a shooting head system for your rod and a mono shooting line (e.g. Flatbeam) or coated floating running line. Leaders/tippets up to 1.5 x rod ending in 0.26mm or 0.23mm, i.e. monofilament leaders. 3 to 5 mm quality neoprene waders and thermal underclothes for winter/spring months, light or breathable waders for summer/autumn. Half-finger gloves for winter fishing, cap or hat, Polaroid glasses, scarf – these are all essentials. Rain gear and breathable wind resistant clothing is a must. Felt sole and/or studded as rocks are slippery here. A wading stick can also be helpful since some coasts are very tricky and only for experienced waders. Prices :– Full day (7 hours) guidet trip for seatrout (searunbrowntrout) in Isefjord or Northwest Zealand for 325 Euro’s. We will visit a minimum of three good seatrouts- spots during the day. I will bring some local snacks, coffe/the and water. Full equipt fishing gear/tackle is possible to rent during your stay. 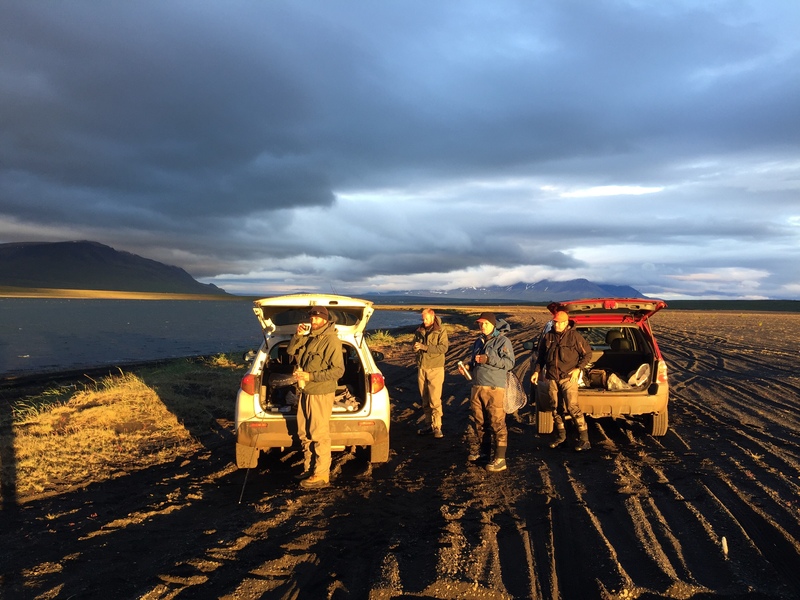 Links to recommended places to stay in area close the Isefjord and Northwest Zealand. Please contact me in good time due to my private-planning. Certified Fishing guide, Flyfishing Instructor and Blogger.